Kristofor Lofgren is a creator who genuinely, earnestly and passionately is driving change in the food world. 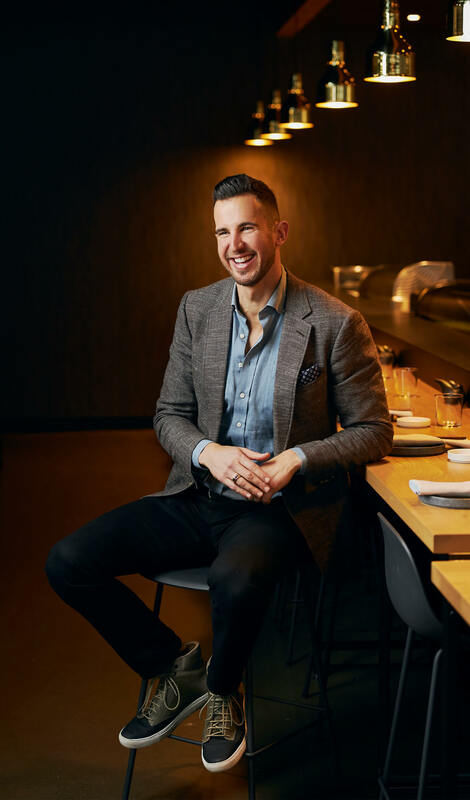 The founder and CEO of Bamboo Sushi in Portland, Oregon, he urges to “be the change you want to see.” As the world’s first Marine Stewardship Council-certified sushi restaurant, Bamboo Sushi crafts culinary excellence with sustainability always at top of mind. 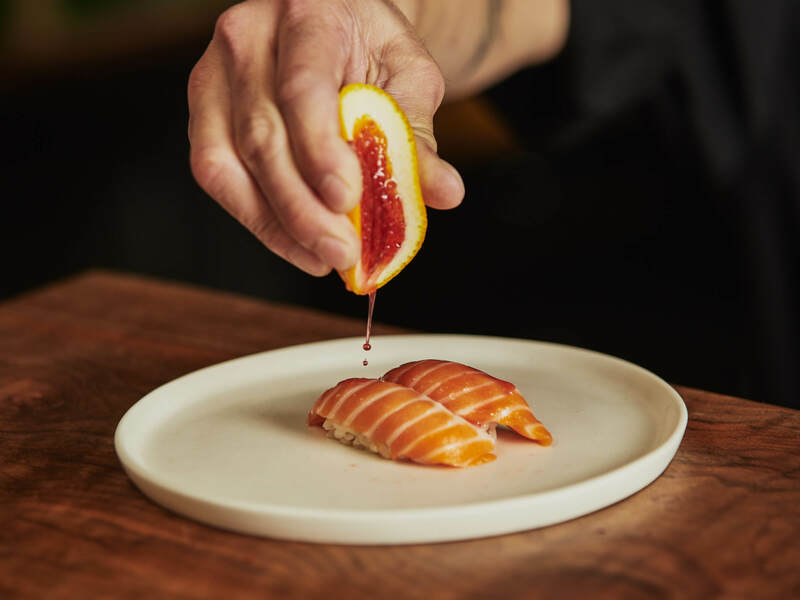 With Bamboo Sushi, its counterpart QuickFish, and his Sustainable Restaurant group, Kristofor aims to bring the conversation of sustainable seafood to the forefront. “We really want food to be more about conversation and about impact,” he says. 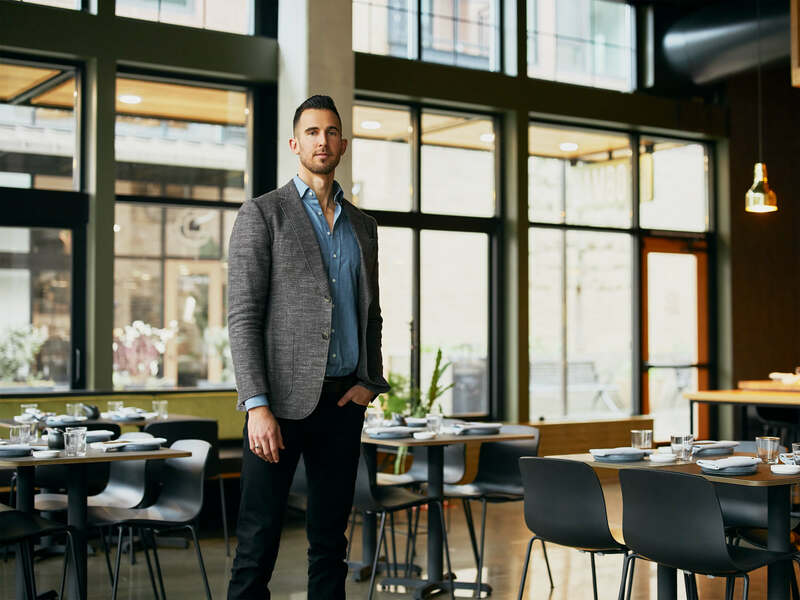 With seven restaurant locations around Portland, Oregon, and two in Denver—and ten more slated to open in the next two years on the West Coast—we can say he’s definitely making that impact. Kristofor is charismatic, enterprising and no stranger to exploration and risk-taking. There were people who told him the idea of a sustainable sushi restaurant was an absolutely terrible one. But he took his passion and made it his career. Kristofor has always been interested in food and its connection to health, the land and the people growing it—with sustainability at the crux. What is your vision with Bamboo Sushi? Our whole goal is to have as much of a conversation with people as possible. We have the burger for the carnivorous folks, the sushi in the middle to work on ocean conservation, and then we have a ton of vegetarians and vegans that come in. We have this bell curve, so everyone can be together talking, conversing and having this communication around change. What has been most exciting or illuminating to you working in sustainable food for the past 10 years? Our scope of what we do just in Portland is pretty incredible. 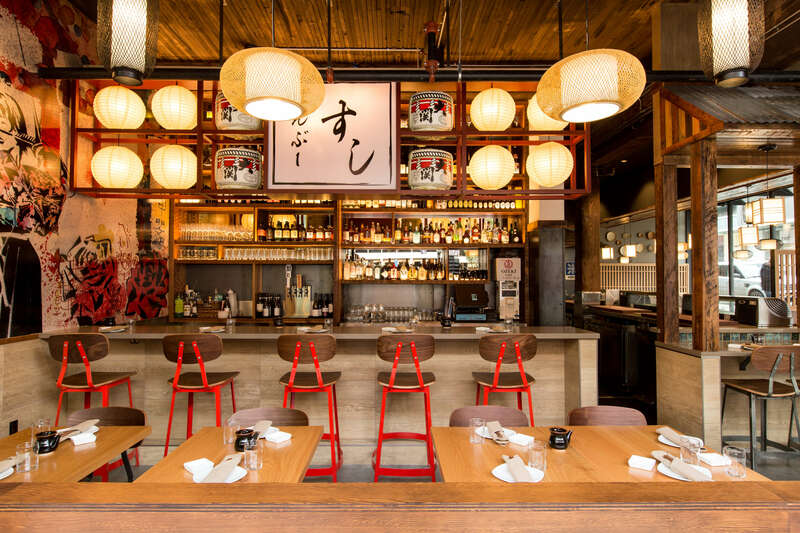 We’re serving I’d bet the most meals of any independent restaurant company in the city—over 550,000. For one individual concept to have that in a city is amazing. I mean, we have more locations here than Chipotle! When you look at that from a sustainability and social impact standpoint, to be able to grow with the city has been a tremendous honor. How are you working locally and globally to provide sustainable food options? The US has the best managed fisheries in the world. We source about 80 percent of our seafood from US waters. But 80 percent of the seafood here actually is exported. So we decided to work with those fisheries to help our economy and lower our carbon footprint while increasing quality. We’re sourcing mostly locally and domestic while having a global impact at the same time. Why is Hawaii so great for sustainability and fishing? Hawaii is an amazing place in general for sustainability because of the fact that the heritage roots of the Hawaiian people were based on living off the land, in harmony with nature. That ethos has I think stayed on the Hawaiian Islands. Blue Ocean, our main supplier, has made a promise to create the most sustainable aquacultural product in the world—and they’re doing a fantastic job. We’re really proud to work with them. Why do you want to show Hawaii to people? I think Hawaii is one of the most special places in the world, and it’s odd because it’s one of the most well known. You go to any corner of the world and most people have heard of the Hawaiian Islands—they’re not out of reach. Yet at the same time, you go there, and it has this incredible aura, power, weight and magic. You can feel the thousands of years of energy from the volcanos to the forests to the indigenous people. Sure, you can go golf and rent a Ferrari, but you can also get off the grid and feel connected to nature in a way that’s almost surreal. What basketball team would you coach? Oh man, Damian Lillard’s a huge fan of Bamboo Sushi. If I got an opportunity, the Trailbazers would be a great team and they’ve been such great supporters of us. But I’m a Cali boy, so coaching the Lakers would be a dream come true. I’d probably have more fun coaching the Blazers, but either one: if they call me, I’d consider it. I’m a little busy right now, but if they need a little help, I’d be happy to. A seven-day journey through Switzerland with charcuterie expert Elias Cairo of Olympia Provisions. 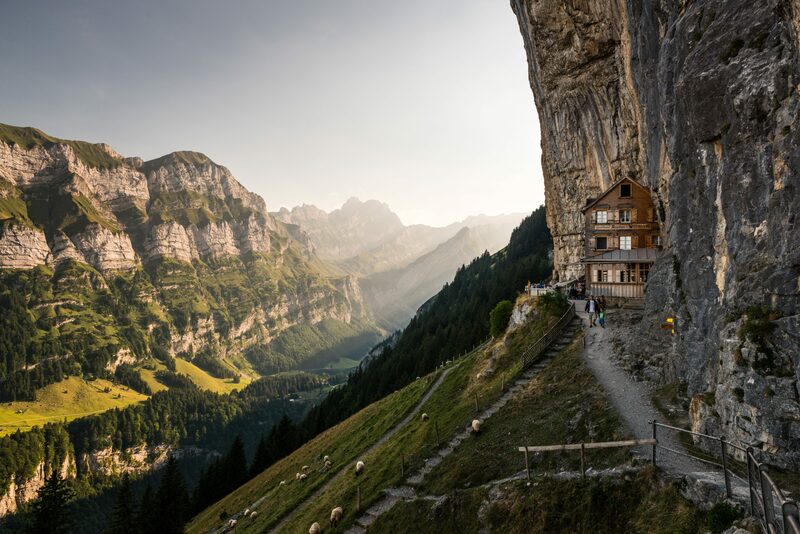 Marvel at the raw majesty of the Swiss Alps. Explore medieval castles and quiet mountain inns. Drink little-known Swiss wines rarely available the world over and celebrate the ancient art of salumeri with one of the world’s true experts. 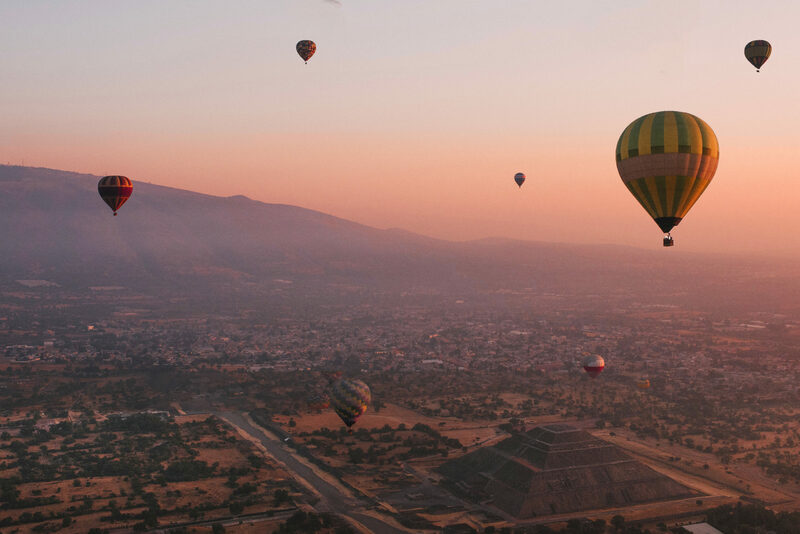 Aztec pyramids loom below you, hovering in a hot-air balloon in the skies outside the Western Hemisphere's biggest city. With chef Patrick, a lively guy who stresses community and fun, we go ringside at a wrestling match, boat down ancient canals, meet graffiti artists and dine on Patrick's feast in our penthouse suite in hip Condesa. Get ready for fun! 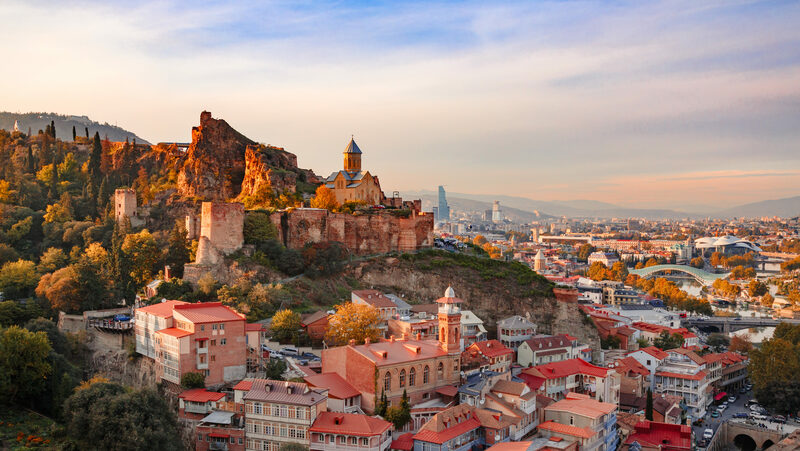 Seven days in the Caucasus Mountains with culinary pioneers of foods of the former Soviet Union. We'll learn to make khinkhali (dumplings), stomp grapes as part of some of the world's oldest wine traditions, hike to mountain-top churches, and master the Georgian art of toasting.